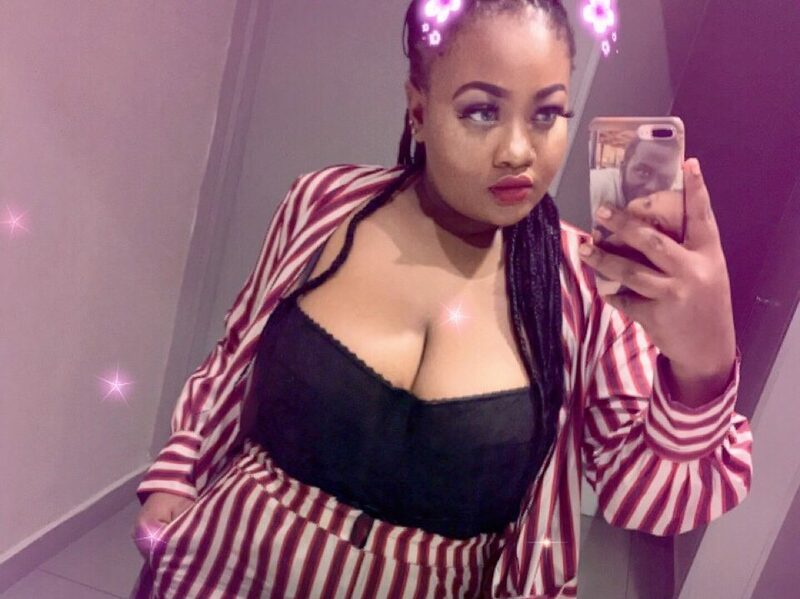 Welcome to the blog thick girls rule , we are here to help girls who are ashamed of their body or insecure about how they look or shy to even show there body figure. We are here to help you all embrace yourselves and be proud of that body you have and appreciate what God gave to you. We are not here for thick pple aspiring to be slim, we are here to help you embrace your body types just like Ashley Graham and Cynthia Ramsey Noah . See how they love their body and are making a fortune with this body, you too can help a soul out their and make them proud of their body also. Remember u r beautiful in every single way , n you will be seen n noticed when you are bold and thick.